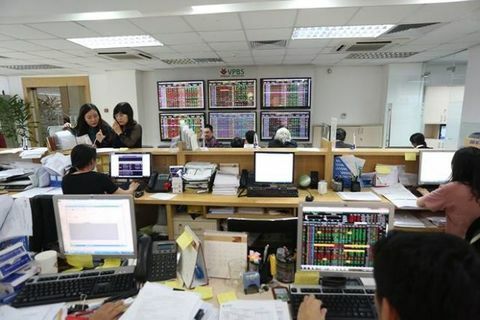 Shares opened the first trading day of the Lunar New Year on a positive note with both stock indices rising accompanied with good liquidity during Monday morning’s session. 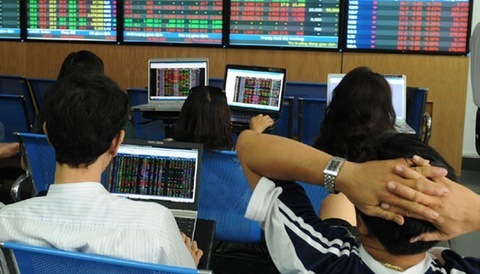 On the Ho Chi Minh Stock Exchange, the VN-Index advanced 1.13 per cent to close the morning trade at 918.97 points. 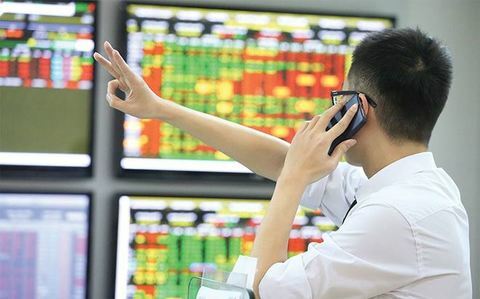 On the Ha Noi Stock Exchange, the HNX-Index increased 0.95 per cent to end at 104.32 points. 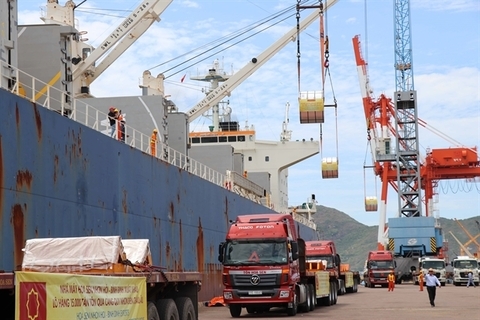 Nearly 80 million shares worth a combined VN1.5 trillion (US$65.3 million) changed hands on the two markets in the morning session. 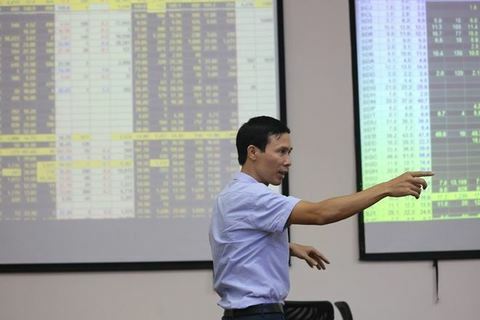 Blue chips continued to be the market engine as 22 stocks of the top 30 shares by market value and liquidity on the Ho Chi Minh City’s bourse gained value while only six declined. The biggest contributor to market growth was Vingroup (VIC) which climbed over 3 per cent this morning to VND101,900 ($4.37) per share and dairy giant Vinamilk (VNM) grew 1.6 per cent. Shares in the banking, real estate and retail sectors also performed well. 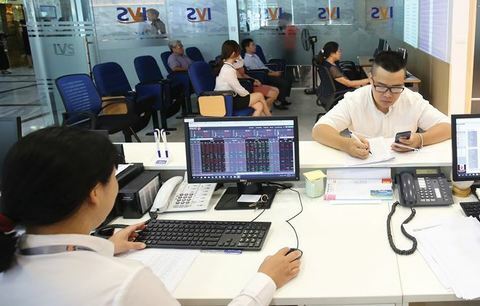 Vietnam Prosperity Bank (VPB) soared over 4 per cent while Vietinbank (CTG) and Sacombank (STB) rose 3 per cent. 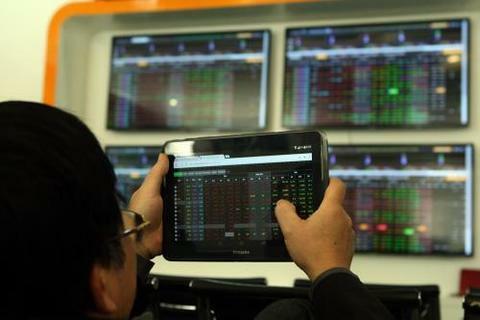 Software giant FPT Corp (FPT), Petrolimex (PLX), steelmaker Hoa Phat Group (HPG), confectionery Kido Group (KDC) and private equity firm Masan Group gained between 2 per cent and 3 per cent.